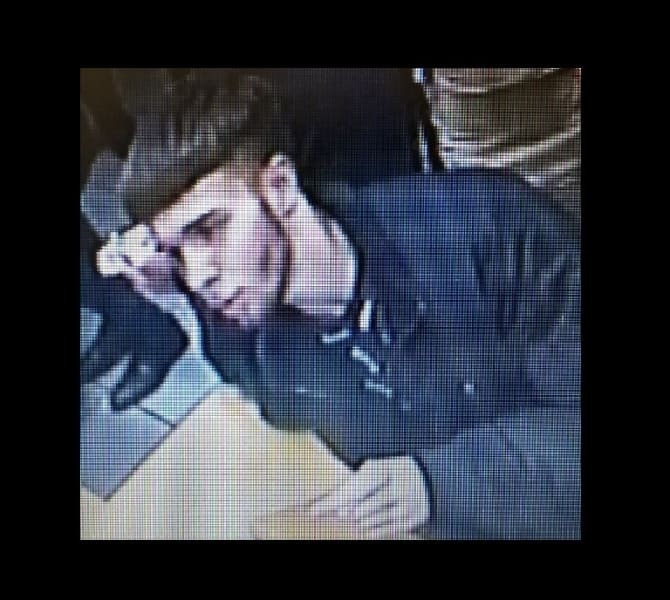 Police have released CCTV images of a man who may have important information after an assault in Milton Keynes left a man with a broken jaw. The appeal relates to an incident that happened at around 4:05am on Saturday 15 December 2018. Outside the McDonalds in Xscape, Central Milton Keynes, the incident saw the victim, a 28-year-old man, punched two to three times in the face. Investigating officer Detective Constable Hollie Cromarty, of Force CID at Milton Keynes police station, said, “I believe that the man in these images may have vital information that can assist with our investigation. Anyone with information can also contact the police through using the online form on the Thames Valley Police website.